Bringing the campus tour to you. Imagine being inside roaring Sanford Stadium during a football game, or walking around the iconic Arch for the first time without even setting foot on the University of Georgia campus. 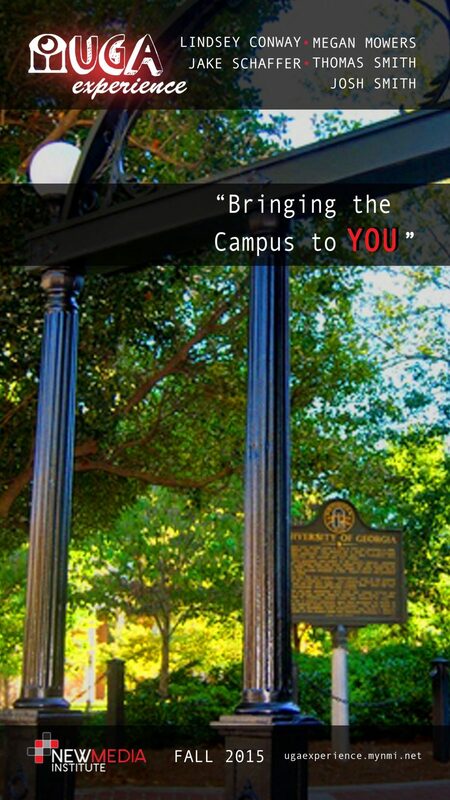 UGA Experience can give you an immersive preview into your life as a future Georgia Bulldawg. On the UGA Experience website, any person interested in touring the campus from afar can choose between two types of videos to get a better sense of what education and student life are like at UGA.